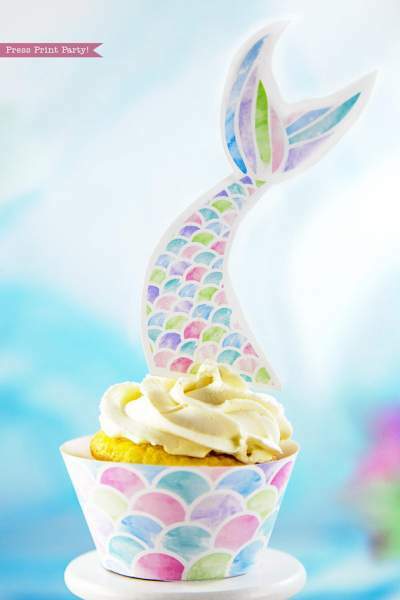 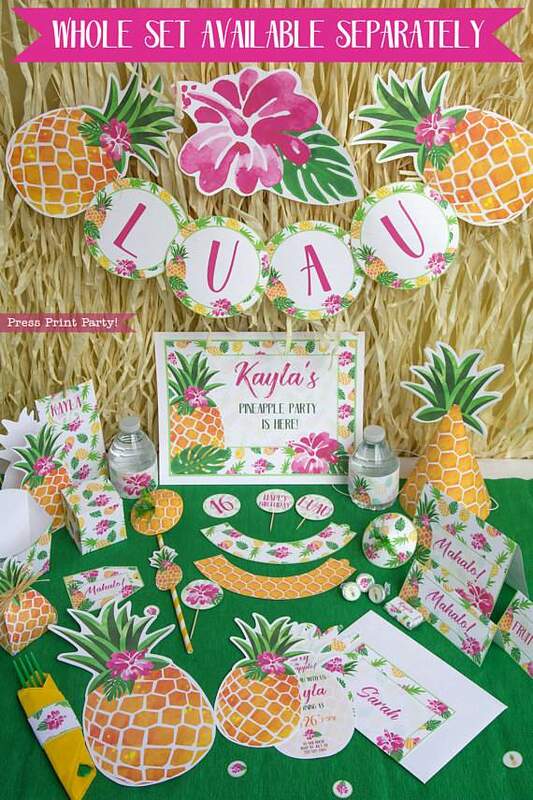 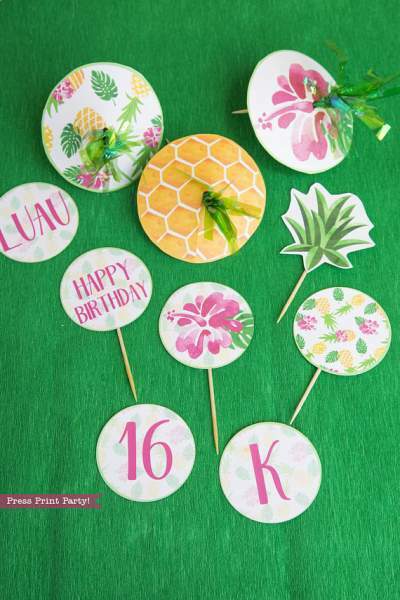 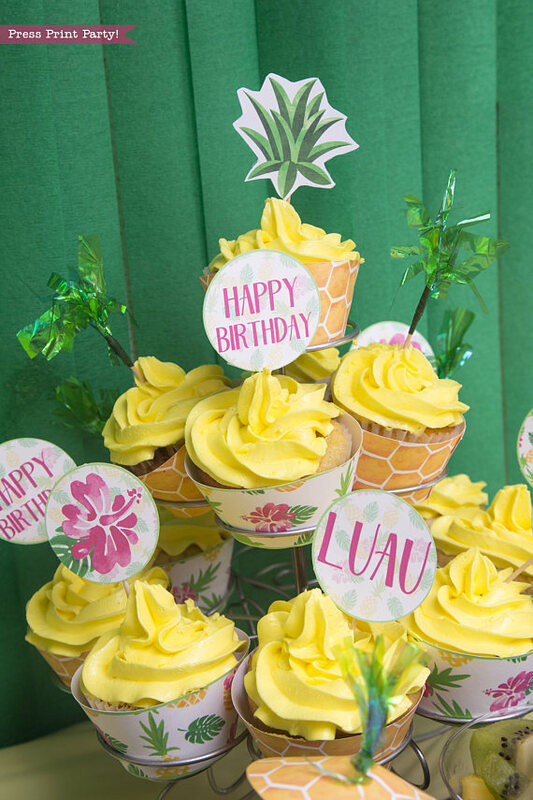 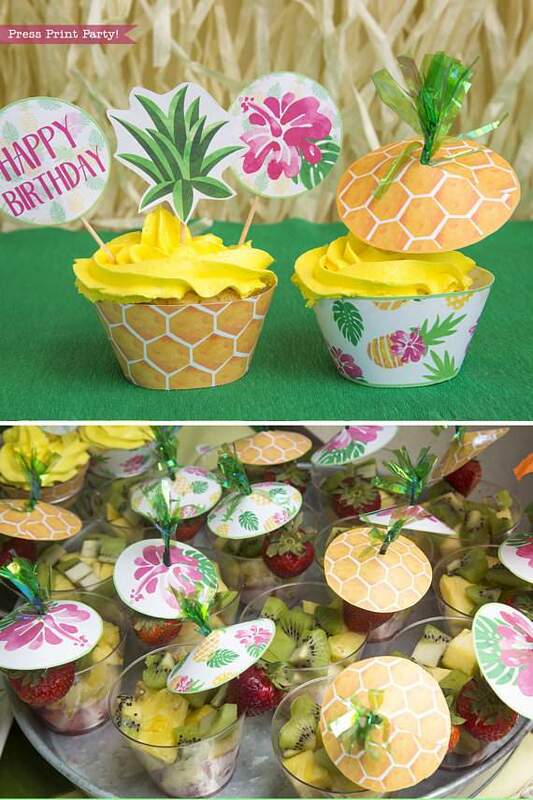 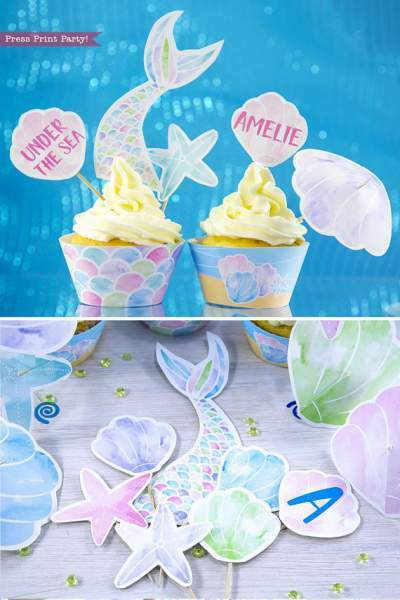 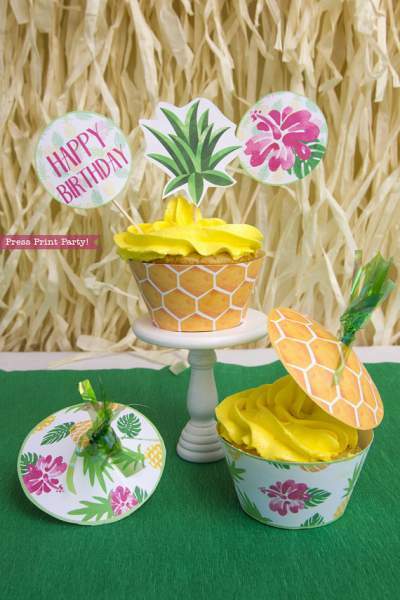 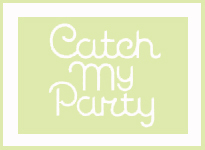 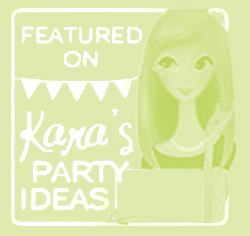 Party like a pineapple this summer with these cheery pineapple cupcake topper and wraps printables. 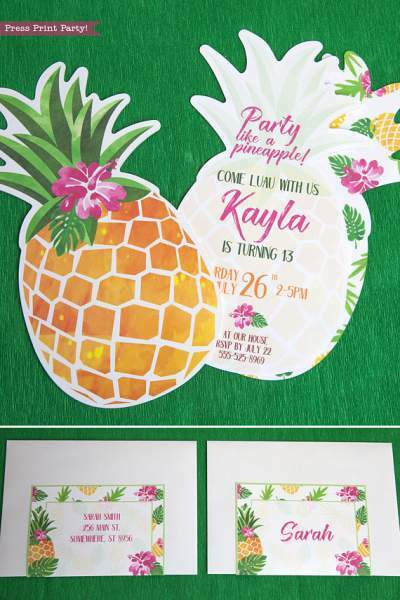 They’re sure to get noticed. 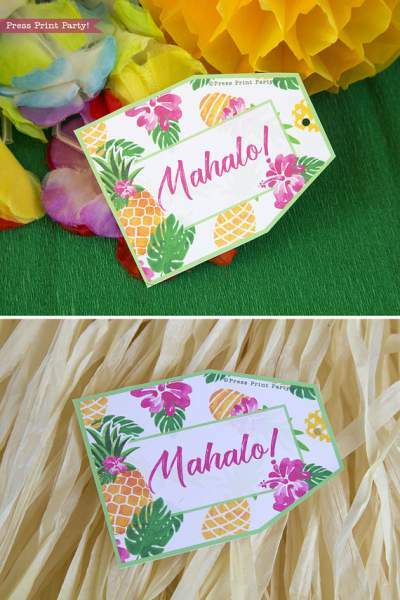 Perfect for your next Luau. 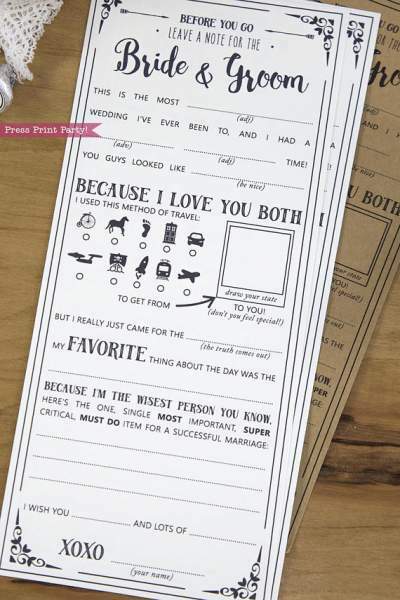 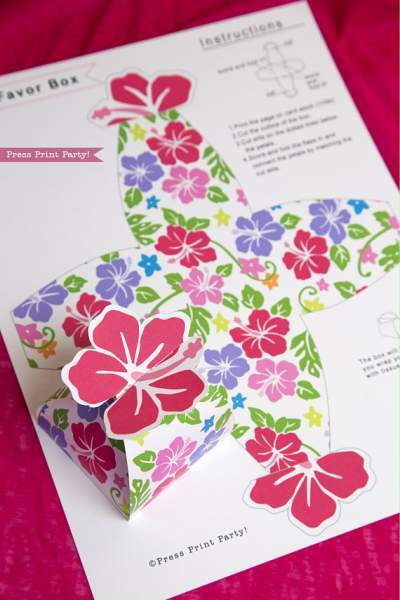 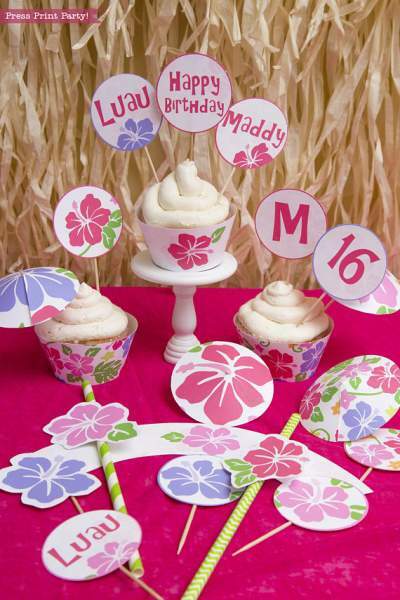 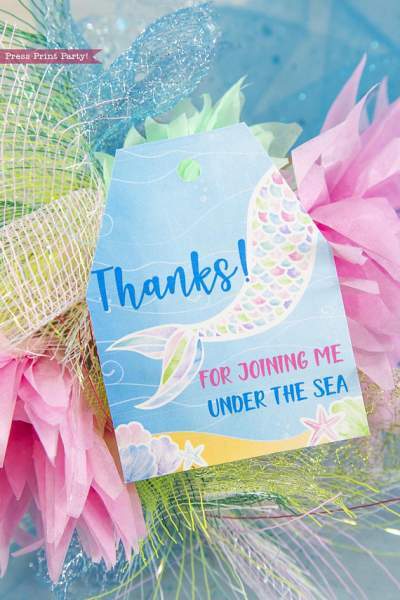 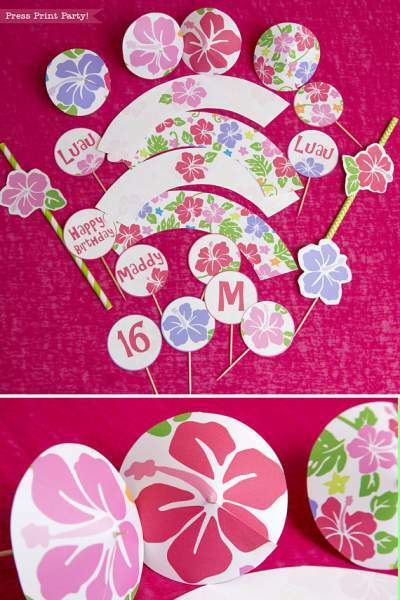 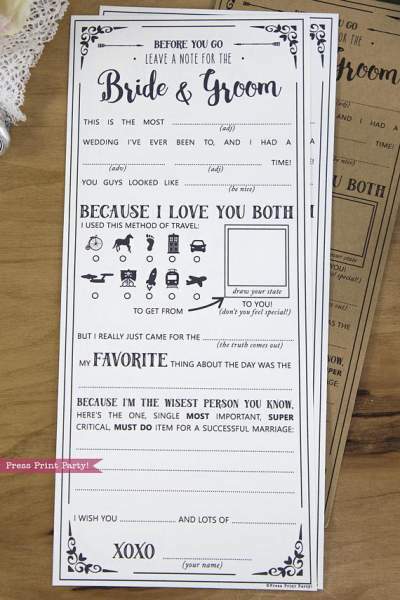 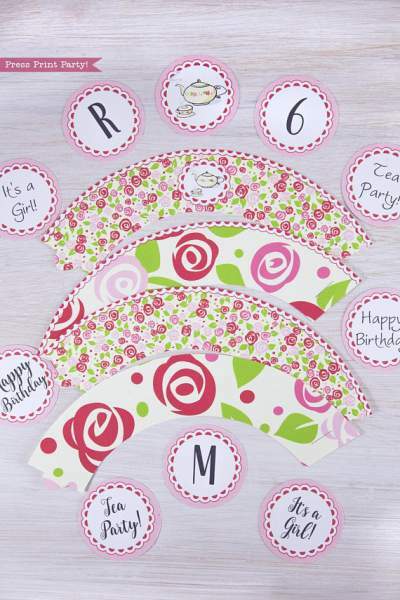 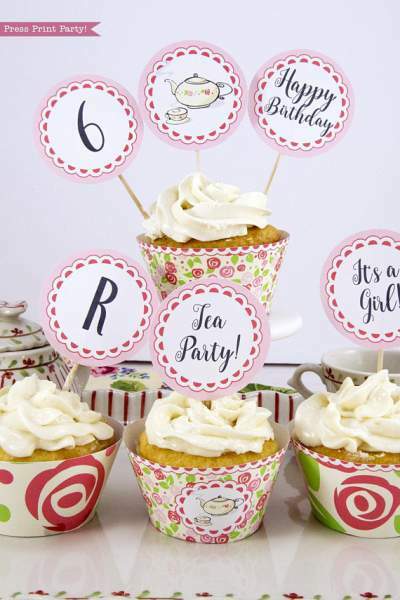 This set comes with 2 wrapper designs and a whole lot of toppers customizable with your own text. 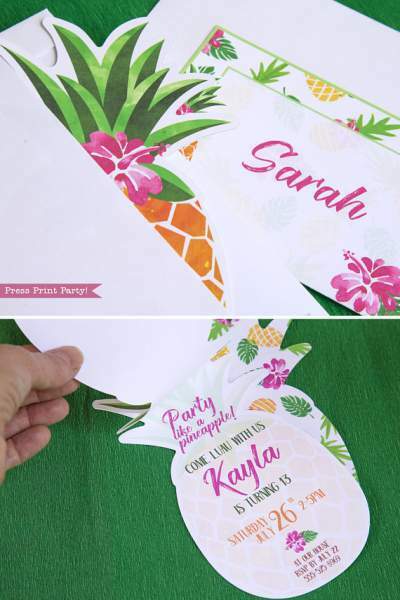 Drink umbrellas are also included.